12 Month / 12,000 mile warranty (whichever comes first) for parts and labor. Some parts may carry a lifetime warranty. All customers will be advised at time of repair for any other warranty offers. All major services and repairs on all makes and models. Nice waiting area with Verizon TV and WIFI.Kids play room with toys and DVD player. Free coffee and filtered water available.Right across the street from a delicious Deli.Emissions inspections with appointment. "They did a good job. No complaints. " "They were great. Quick scheduling, explained the service, and calm and collected. 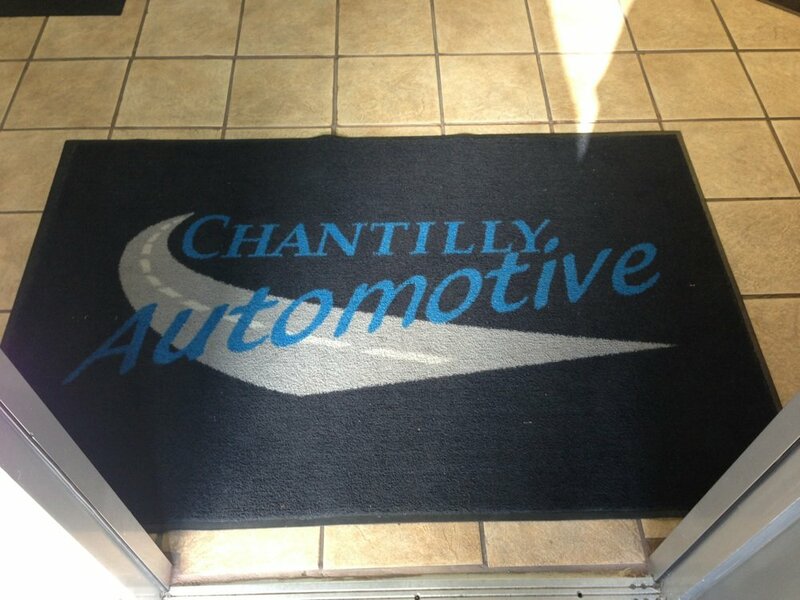 I would recommend Chantilly Automotive to a friend or family member." "These guys are HONEST and so helpful ! I have been going to them for more than 10 years and will not go anywhere else. They explain everything thoroughly. My car broke down and I called Willy and he connected me to someone right away and this was after hours !! They take pride in their work. Chris in the front desk is always helpful and friendly. 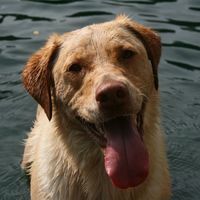 I call them for questions and are always willing to help." "These guys are awesome! 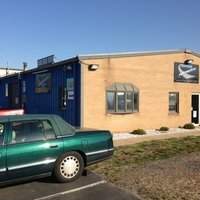 My car didn't pass inspection at a different automotive shop because of my brakes and I was given an estimate of work (parts and labor)...which I thought was a bit high; so, I reached out to Linda at Dulles South Chantilly Automotive and she told me they'd be able to do the same work for $200 LESS than what I was quoted. Setting up the appointment was easy. I walked in (late because of traffic!) and immediately talked to Willy who said that they were expecting me. 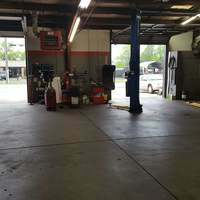 I was in and out of there in less than an hour with new brakes and a "passed" inspection sticker! 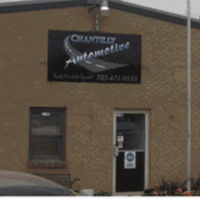 I definitely recommend these guys for all of your automotive needs!!" "I've been taking my CR-V here for a few years and have always had a good experience. They do a really good job explaining what work needs to be done and how important each specific thing is. 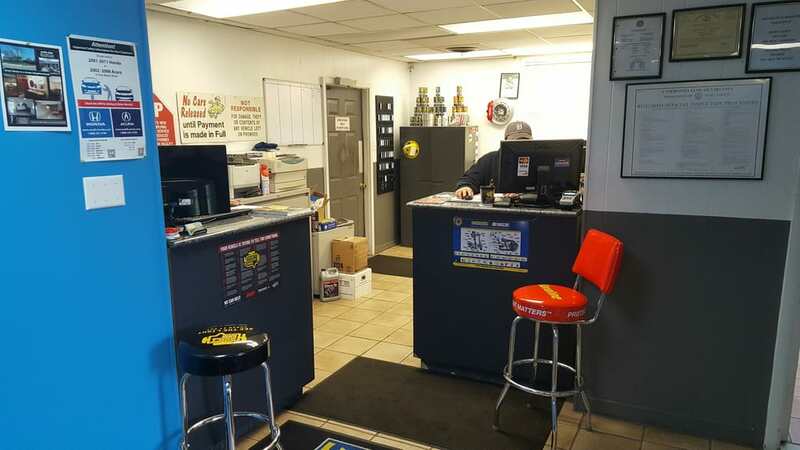 Everything I've had fixed or serviced here has worked well and their prices seem to be pretty good as well." 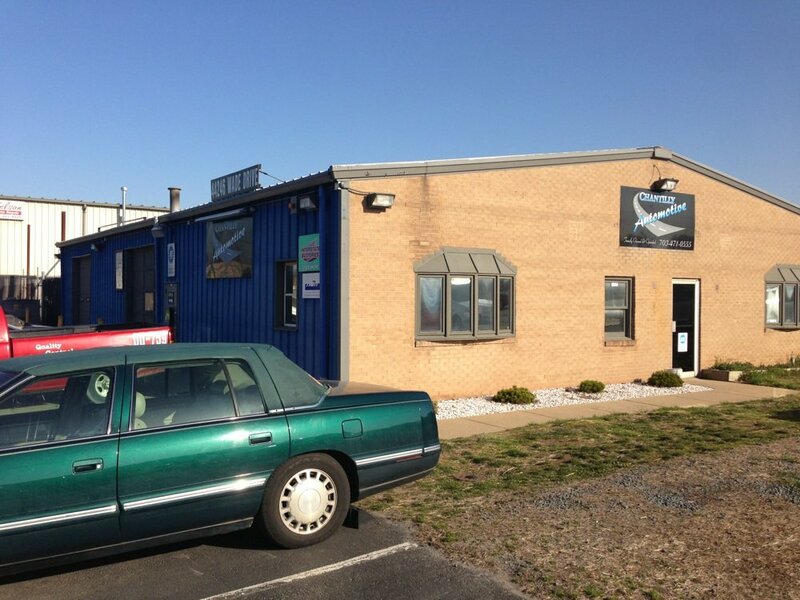 "I've been going to Dulles South Chantilly Automotive for 10+ years. 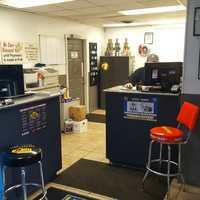 I frequently have an old car with many issues and they have always provided me great service at a very reasonable cost. 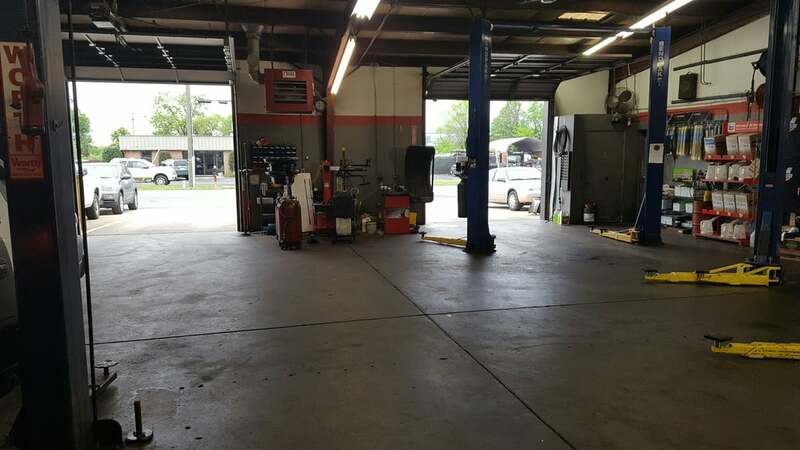 I recently This is a family run business with personal service and I literally don't trust my vehicles with anyone else." 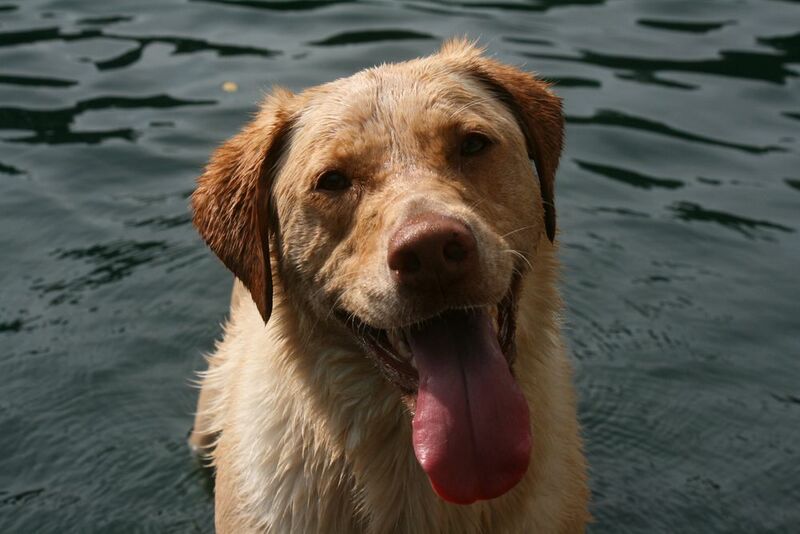 "Got an appointment promptly at a time that worked for me. Great customer service and my car was easy when it was promised! 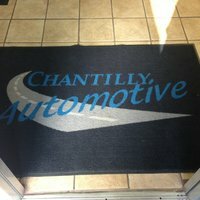 This place is my “go to” when I need service!"